Availability: This product is discontinued and no longer available for purchase. For alternatives browse our Zoggs department. 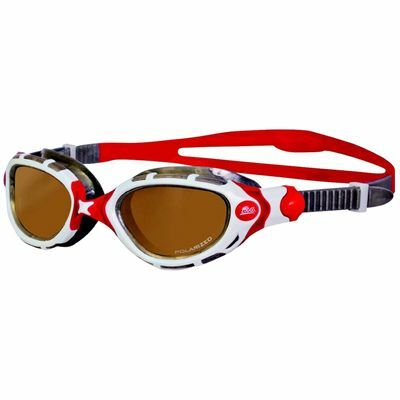 The Zoggs Predator Flex Polarized Ultra ladies' swimming goggles are a great choice for indoor and outdoor swimming thanks to their maximum UV protection and the polarized copper lenses that reduce glare and blue light which results in clearer vision and better depth perception. The comfortable and flexible frame is ideal for smaller faces and uses silicone for the best seal and strong but comfy straps that are quick to adjust. The anti-fog lenses offer excellent 180 degree peripheral vision. Terrible. 3 pairs (same model) snapped in the same place,bridge of nose after very little use. Customer services have been very good and hope I can replace this time with another make. Very good fit for small face with excellent protection from the sun`s rays when swimming outdoors. 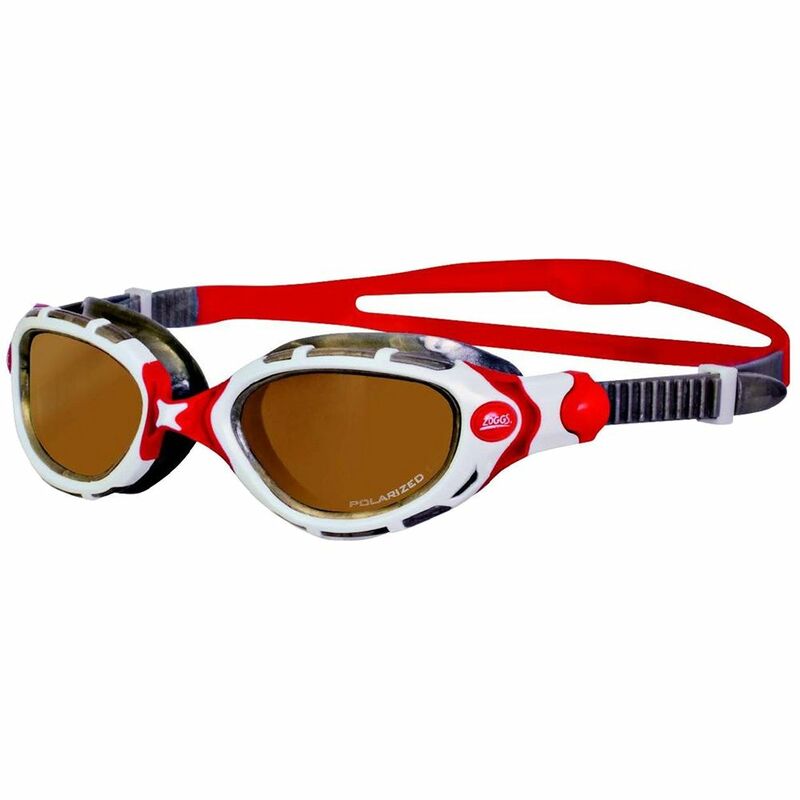 for submitting product review about Zoggs Predator Flex Polarized Ultra Small Fit Swimming Goggles.